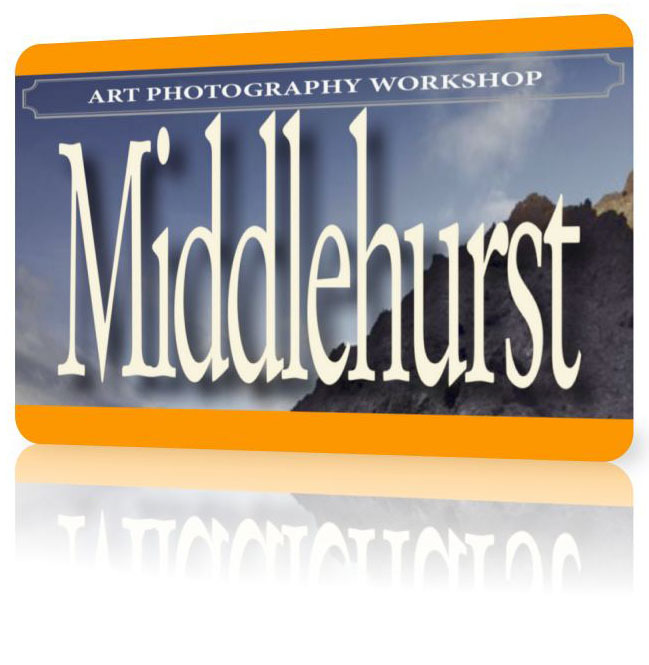 Middlehurst is a high end photography retreat for photographers who understand how to use their camera and are ready to learn about the philosophy and aesthetics of art photography and imagemaking. Peter Eastway and Tony Hewitt visited Middlehurst Station in June 2015 with their Photographic Counsel and fell in love with the location. It feels like ‘Middle Earth’ and you expect to see trolls and hobbits around every corner. So enamoured are they with Middlehurst that it has now become an annual pilgrimage. The Art Photography Workshop is limited to six participants. It will be cold outside and the weather is variable, exactly what we want. The lodgings are basic, classic ’shearers’ quarters with shared bathrooms, but for 2019 it will be brand new quarters, so very comfortable and warm. And best of all, we still get the home cooked meals by our hosts, Sue and Willie Macdonald. We guarantee to keep you warm and the cameraderie is first class! Now, lock the eight of us away on an amazing sheep station in the remote New Zealand highlands. When you stand on the top of a hill and look out as far as you can towards distant, snowcapped peaks, it’s breathtaking to realise this is all one station. And it’s private land, so you can’t just go there by yourself. And even if you could, access to many of the locations is only by sturdy 4WDs driven by stationhands, or helicopter pilots who know the area. Check out the brilliant photography books produced by participants at our past workshops - click here! Minimum of 4 participants (plus tour leaders) and maximum of 6. Take a look at a short video clip that Tony Hewitt put together from our 2016 trip, click here.